Lots and Lots of trains. 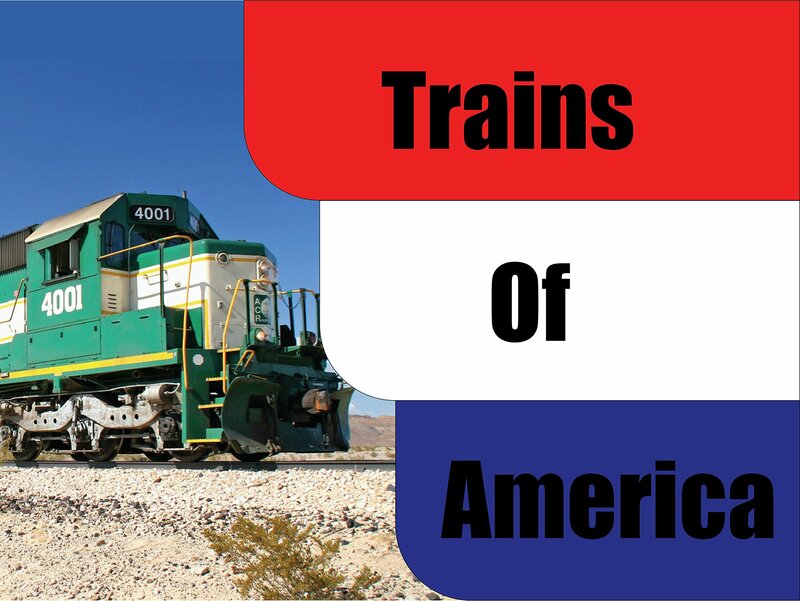 Find out what each train you see is called, and where its going! You've never seen so many different trains with so many different ways to view them!